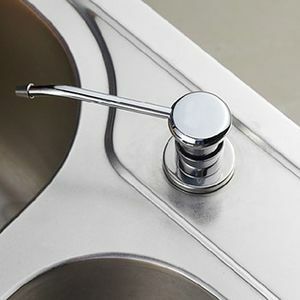 PlumbersStock.com offers the highest quality brands for kitchen products, including Moen faucets, Elkay sinks, InSinkErator disposals, and so much more! No matter what you are looking for, we will have what you need. 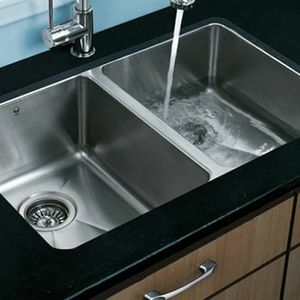 Kitchen Sink/Accessories: Our selection of kitchen sink brands is to die for. 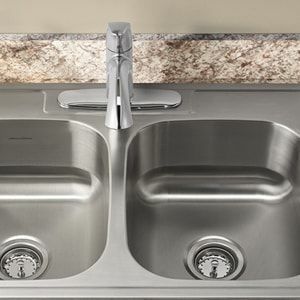 You will find the highest quality sinks, whether you are looking for stainless steel, ceramic, or even quartz stone. 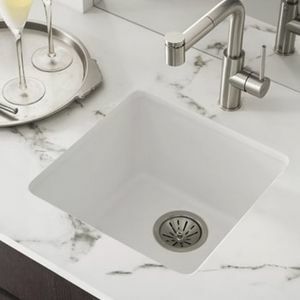 Our prices are among the best you will find anywhere, so get your sink and deck it out with all your favorite accessories. 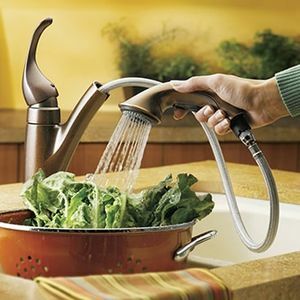 Faucets: Delta faucets are one of our top brands, but if that doesn't float your boat we have so many other awesome brands to choose from. 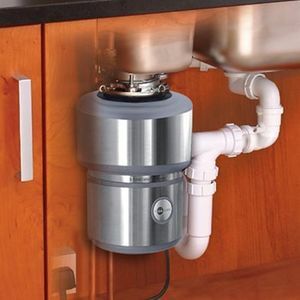 Garbage Disposals: We have the best names, quality disposals, as well as parts. 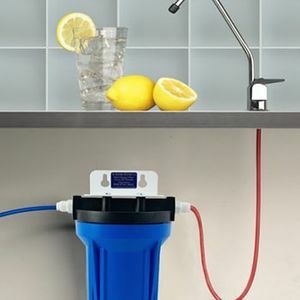 Getting the right disposal means getting a solution that lasts and saves you money in the long run. 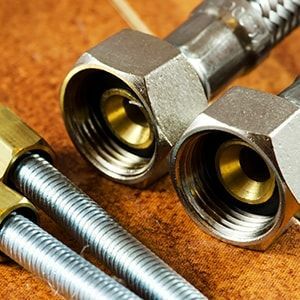 If you are needing help with your projects, check out our how-to plumbing tutorials. 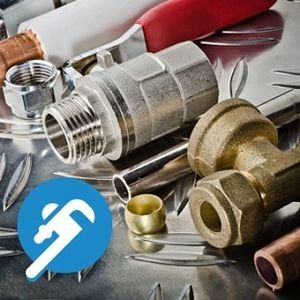 Thank you for choosing the online leaders in kitchen supply at PlumbersStock.